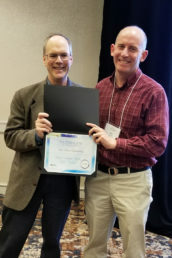 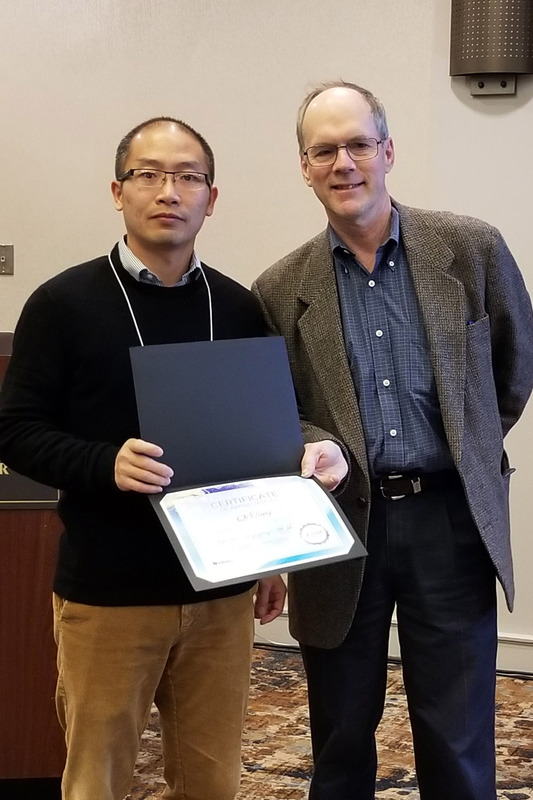 Dr. Gary Geernaert, Director of Climate and Environmental Sciences Division at the Department of Energy, Office of Biological and Environmental Research, presented the exceptional contribution to E3SM project awards at the 2019 E3SM Spring All-Hands Meeting in Denver in March 2019. For his leadership, expert knowledge, and dedication in the E3SM Land Model intercomparison effort. 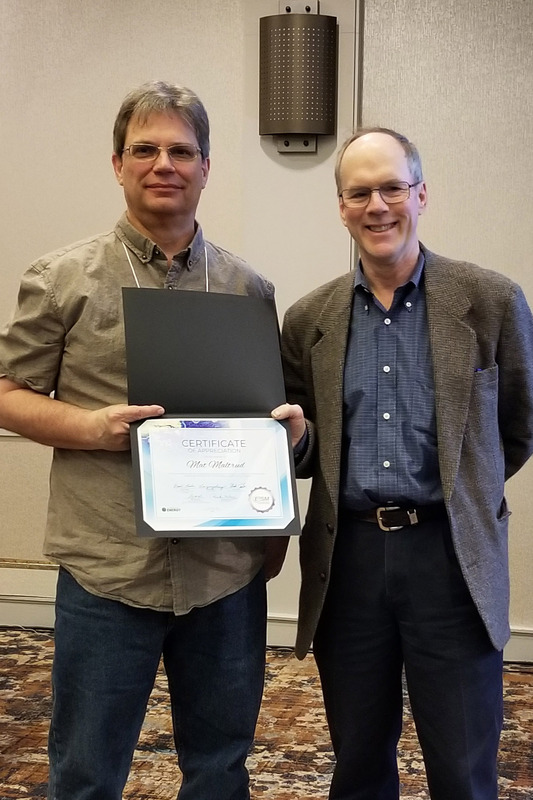 For his extraordinary efforts and dedication in developing the computer animation of E3SM simulation results as part of the E3SM version 1 model release announcement and movie. 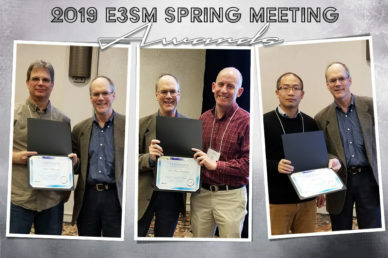 For his skillful analysis and sustained contributions to model production runs towards the successful E3SM version 1 model and data release.